IPC International Group of Companies (IPC) are strategic in providing an exceptional service within the International Business Consultancy Sector, International Real Estate Industry, EU Permanent Residency and Citizenship Programs via investment and Travel & Tourism Industry. With in excess of 27 years experience in International Business Consultancy, IPC has a reliable and established organization to provide all elements of Business Consultancy to International Corporate Businesses and individuals worldwide. With in excess of 27 years experience in the International Real Estate Industry, IPC is experts in providing Real Estate Services to our International clients and Business Partner Associates worldwide. IPC delivers strategic Real Estate investment opportunities in key investment jurisdictions with the support of a dedicated and experienced team of in-house property experts and strategic partners. We are fully aware that satisfaction and reliability are essential requirements sought by clients and our staff strives tirelessly to provide the best service possible. For the future, we believe that IPC will continue to grow in strength and size and will continue to provide our clients with a first class International Business Consultancy service and International Property Investment Opportunities that are available, with the realization that they are fully supported throughout the purchasing process, and after, with the assistance of our team of Legal Experts, Support Helpline and Aftercare Solutions. 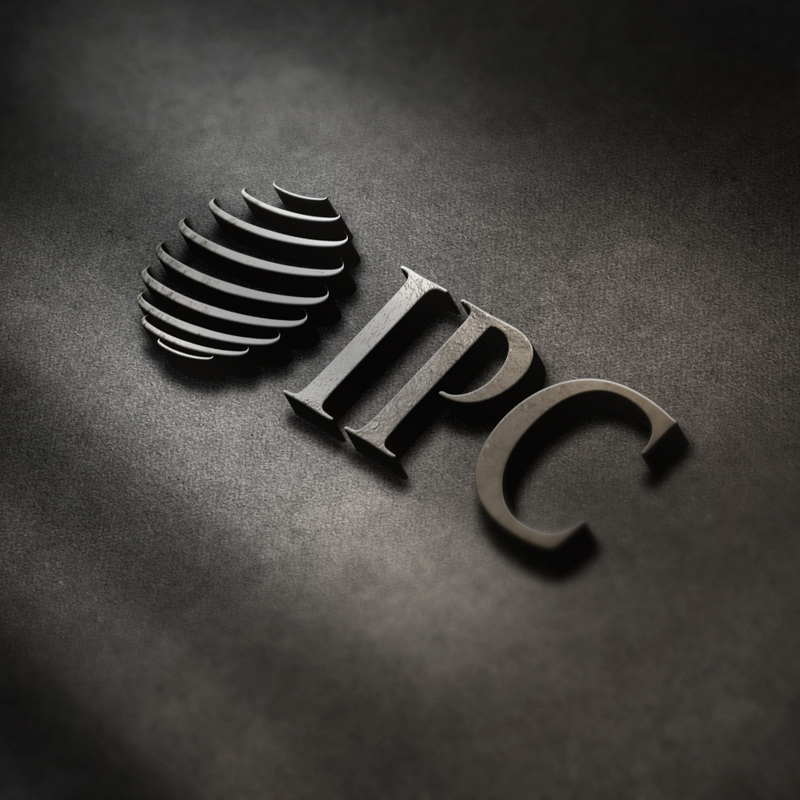 IPC has offices in Egypt, Lebanon and Cyprus and has attracted business from North Africa, the Middle East and GCC Countries.